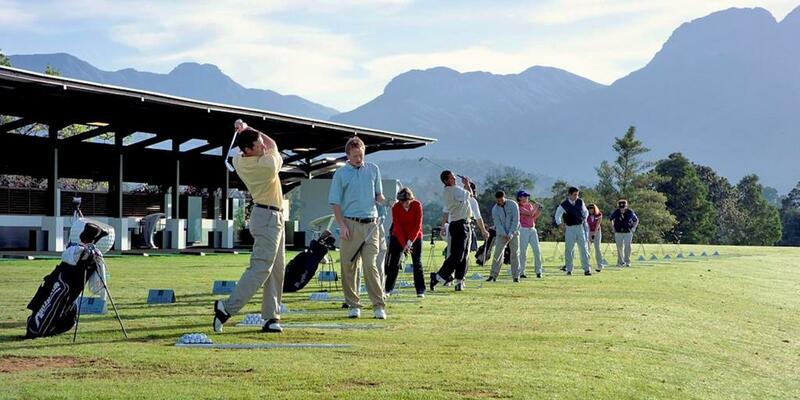 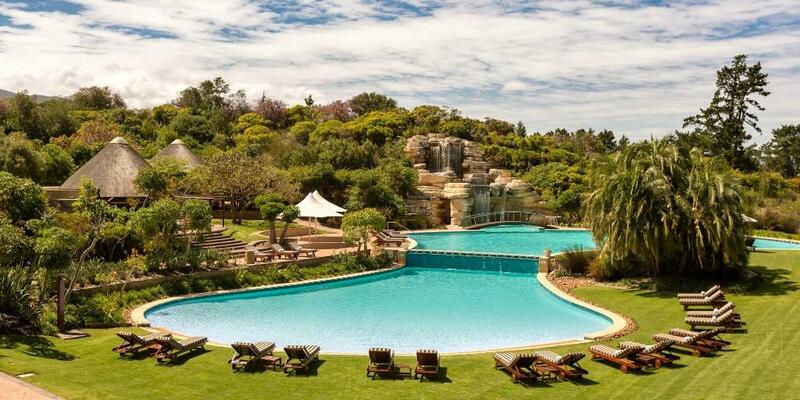 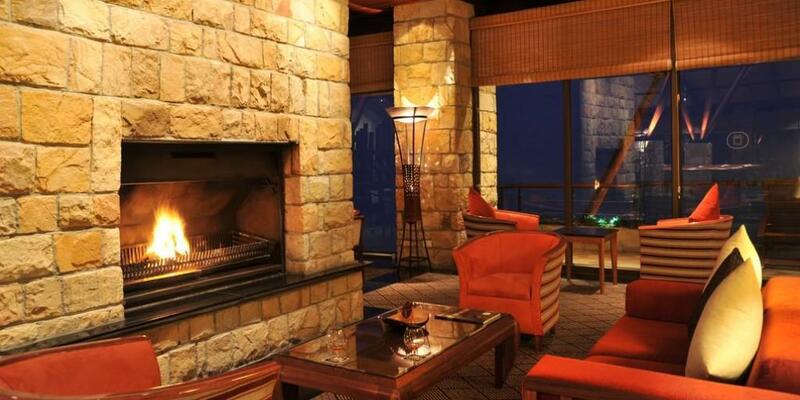 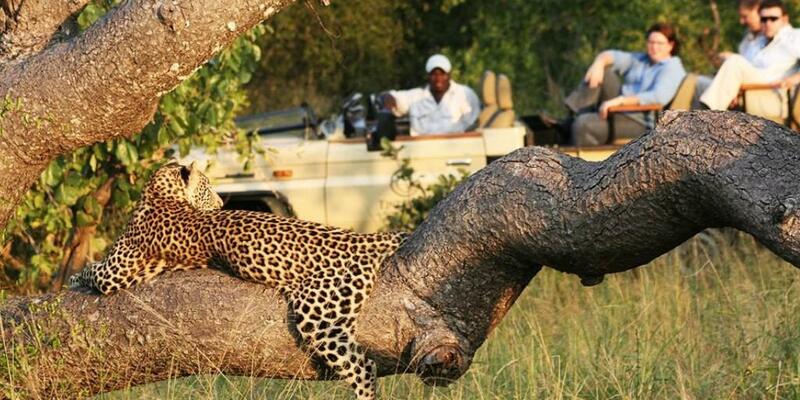 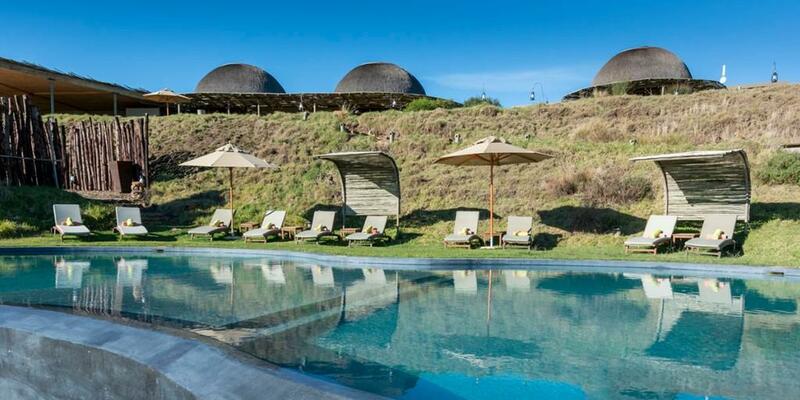 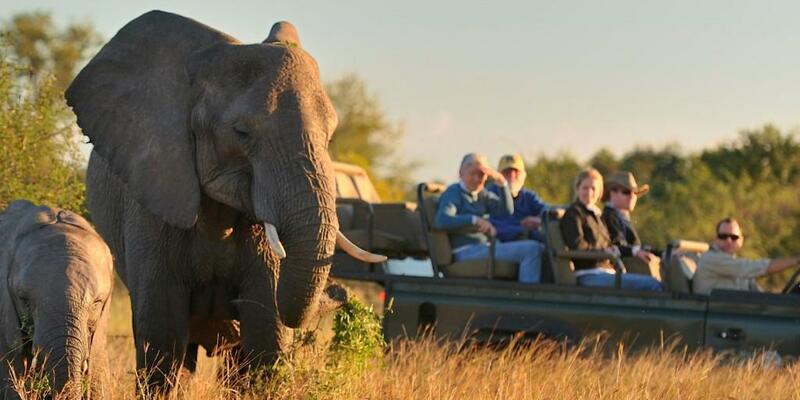 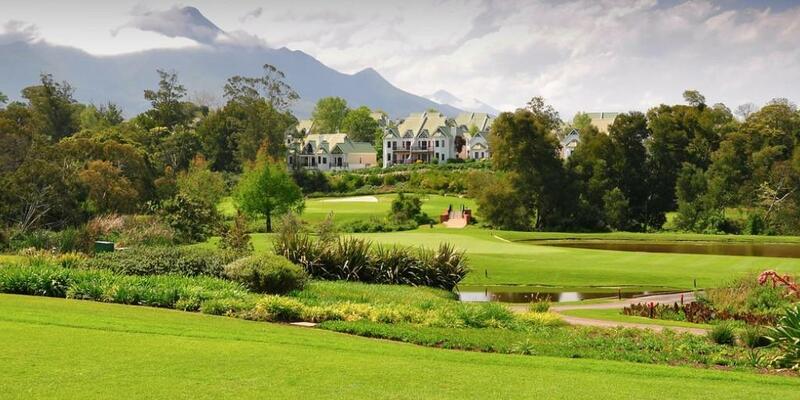 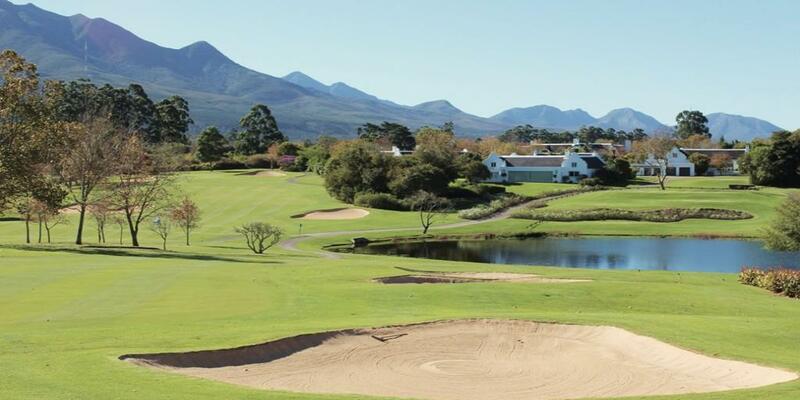 A fortnight in South Africa, on scenic fairways and near majestic wildlife, can be just the rejuvenation you need. 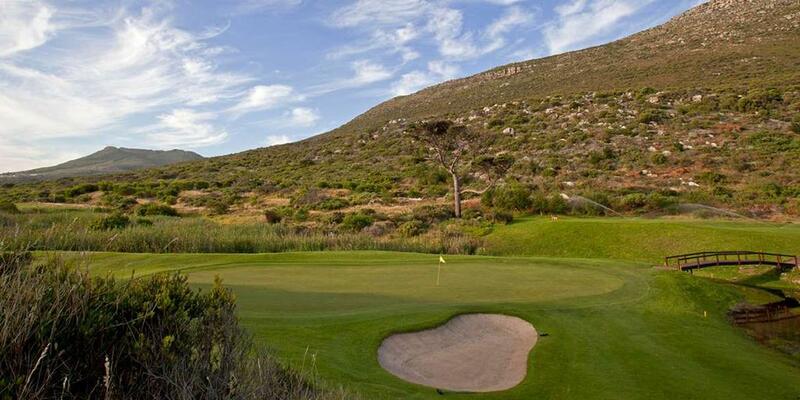 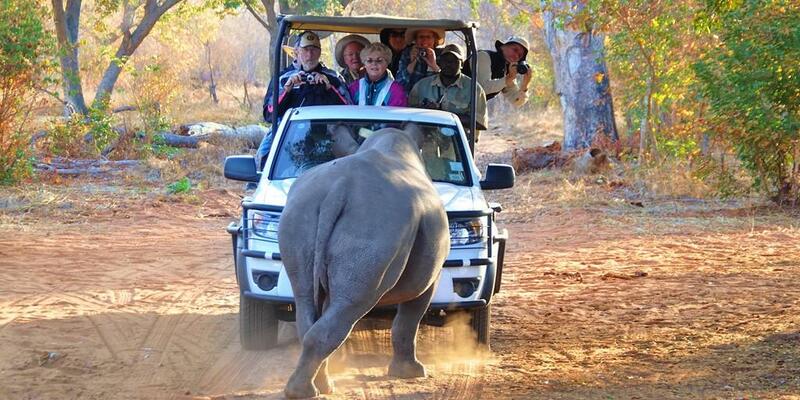 And that is exactly what we promise - a scintillating blend of golf and safari! 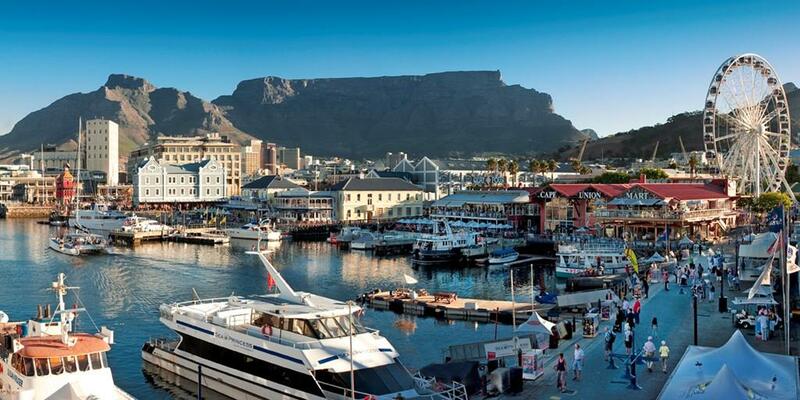 Start off with the kaleidoscopic sights and sounds of the Mother City of Cape Town, before moving on to some whale watching action at Hermanus. 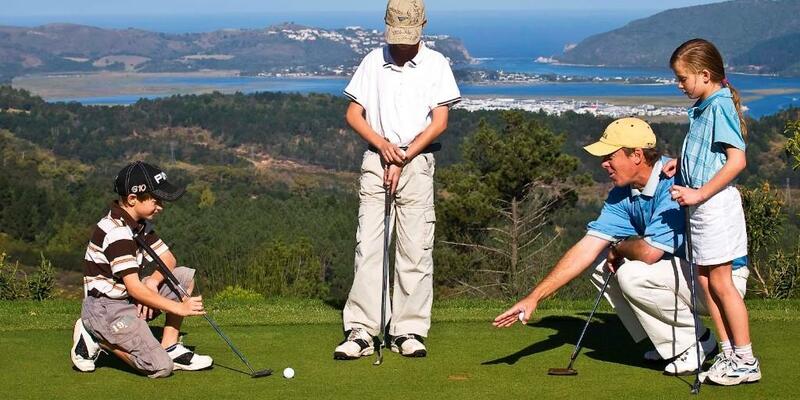 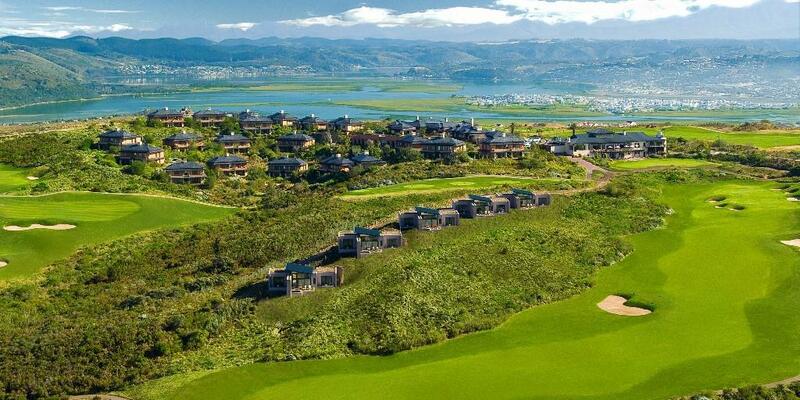 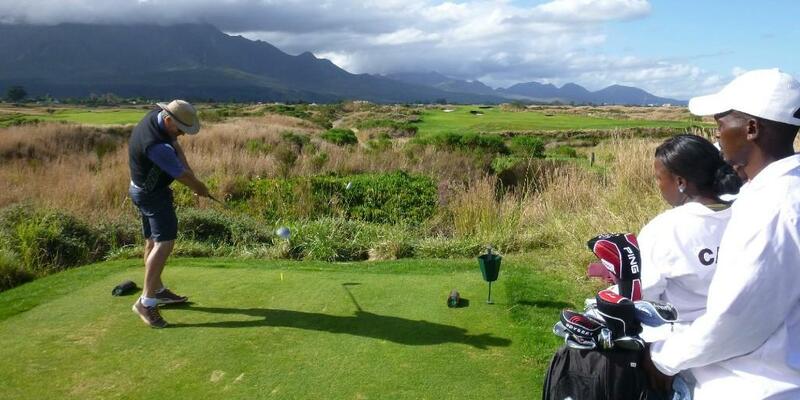 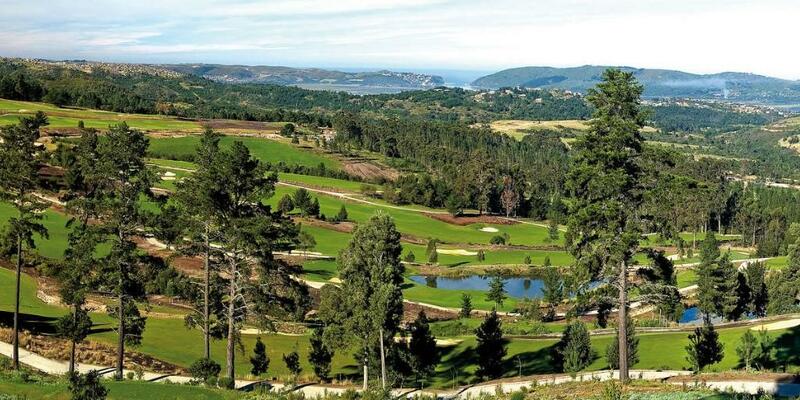 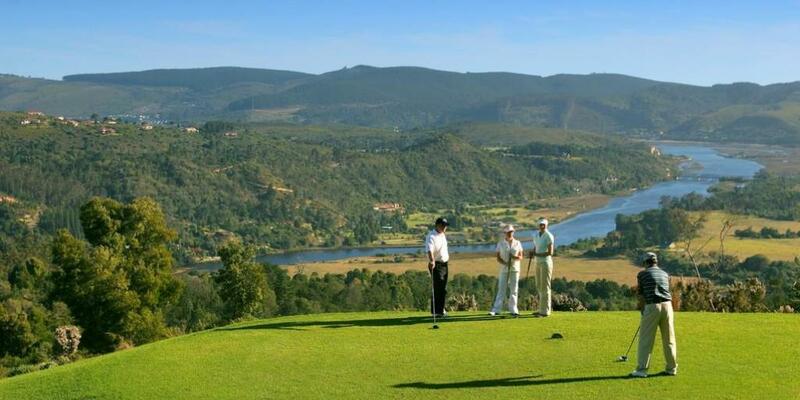 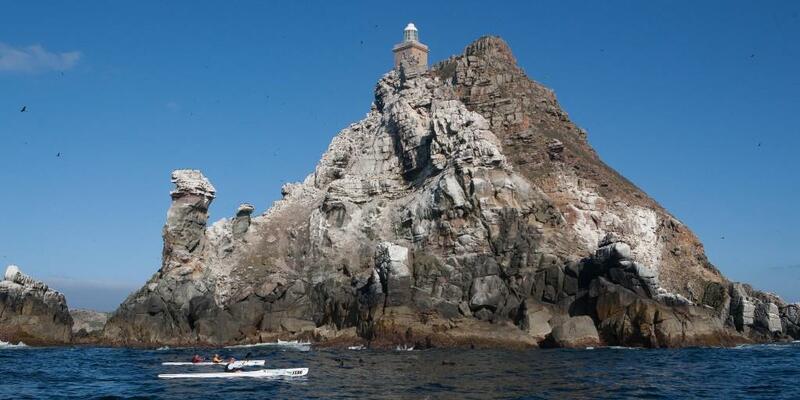 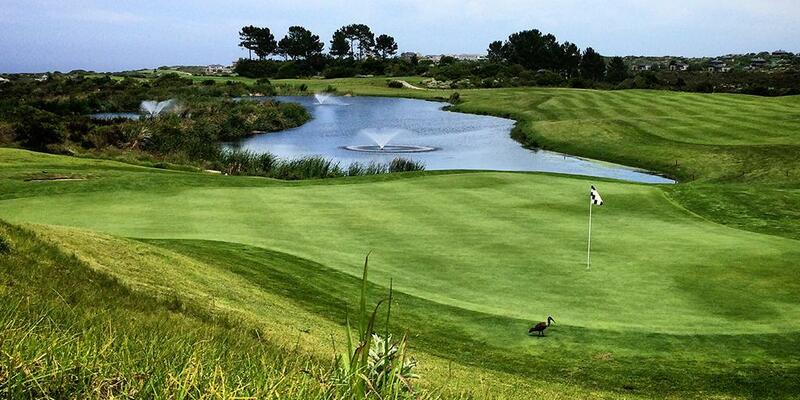 The picturesque Garden Route follows, where the seaside gem of Knysna awaits with picturesque championship courses. 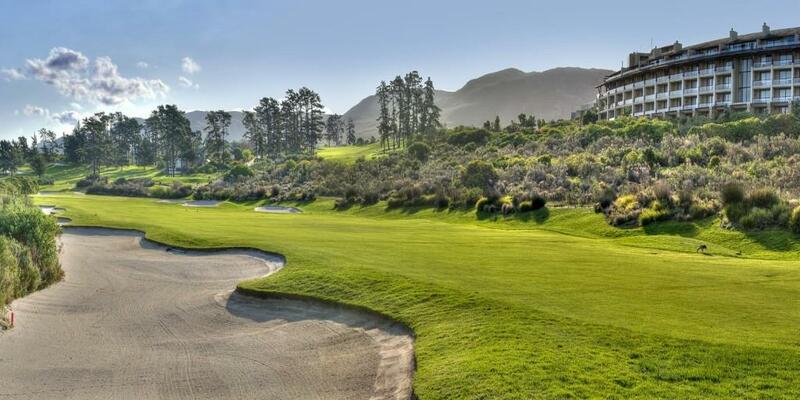 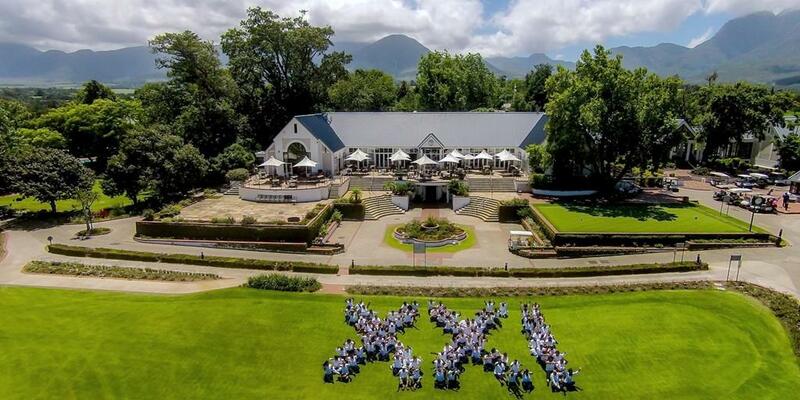 Wildlife encounters with the Big Five will thrill and amaze you, as will world-class golf at Fancourt - including The Links, rated #1 in the country. 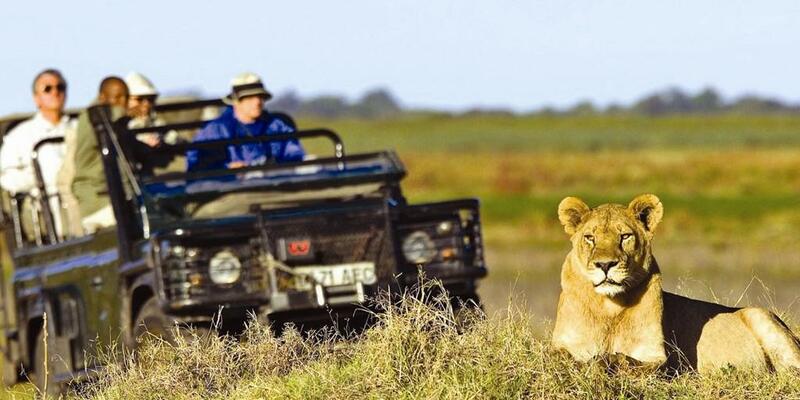 Relish this opportunity of a lifetime, before you leave for home with a camera full of memories. 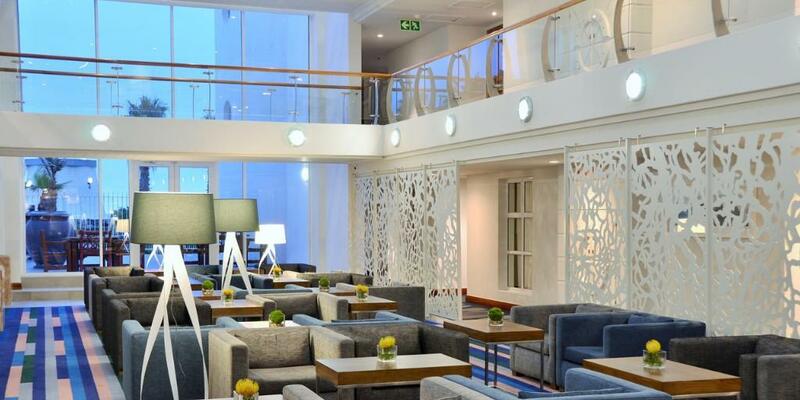 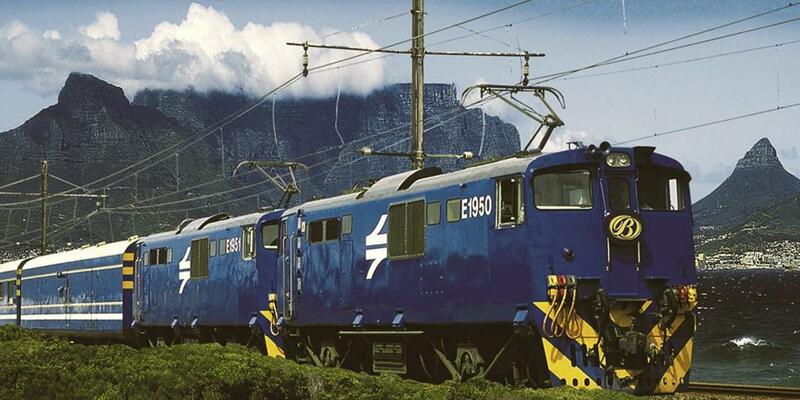 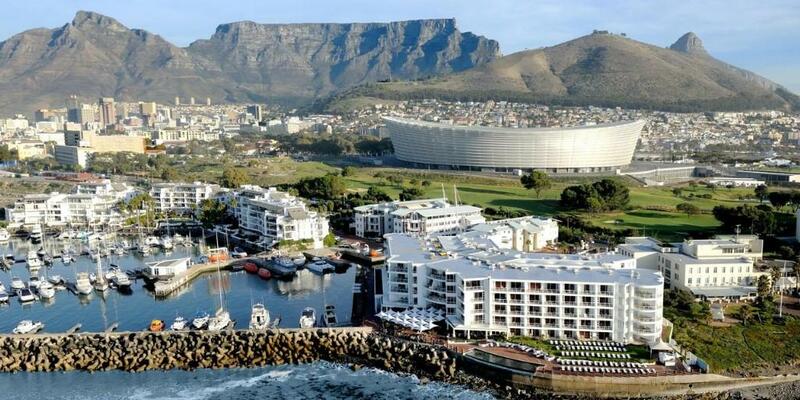 Arrive at CAPE TOWN Airport where you will be met and assisted to the RADISSON BLU WATERFRONT, Western Cape. 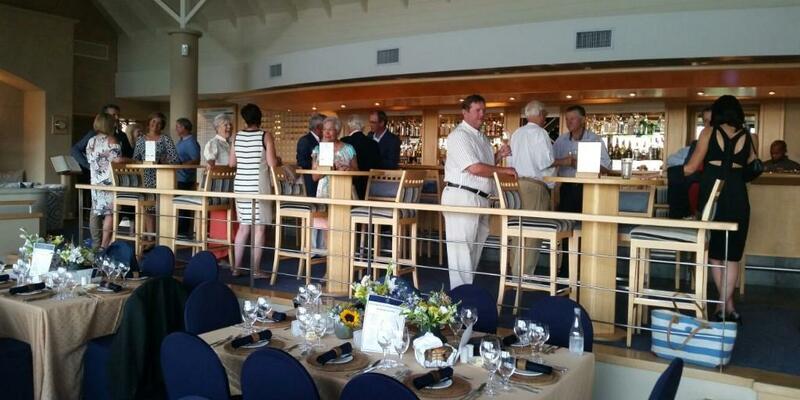 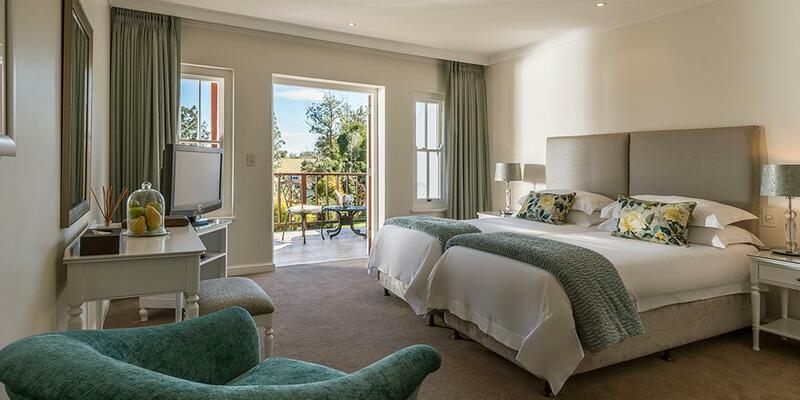 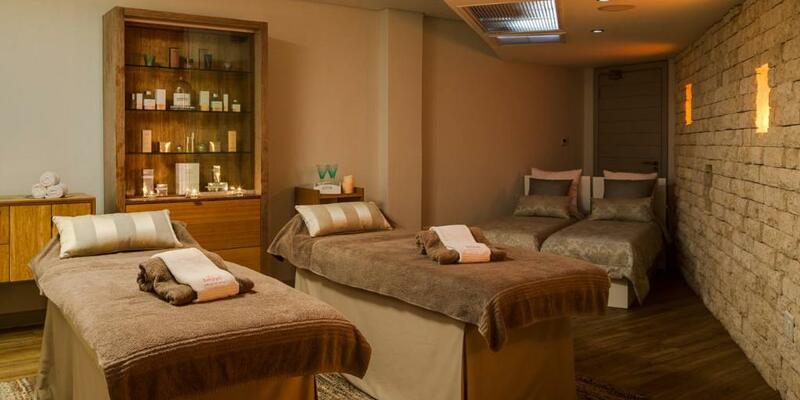 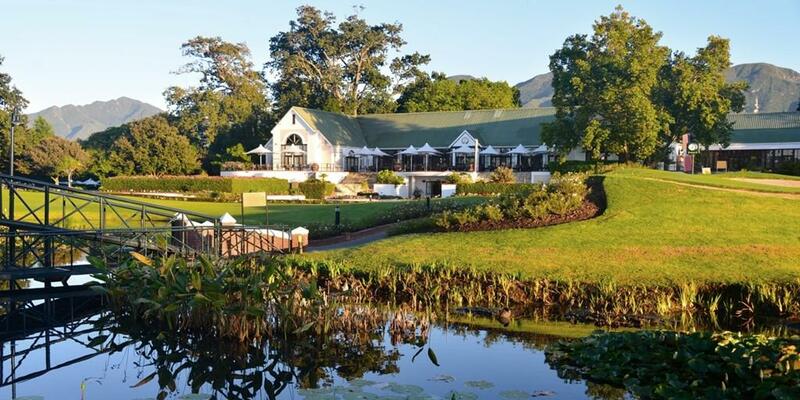 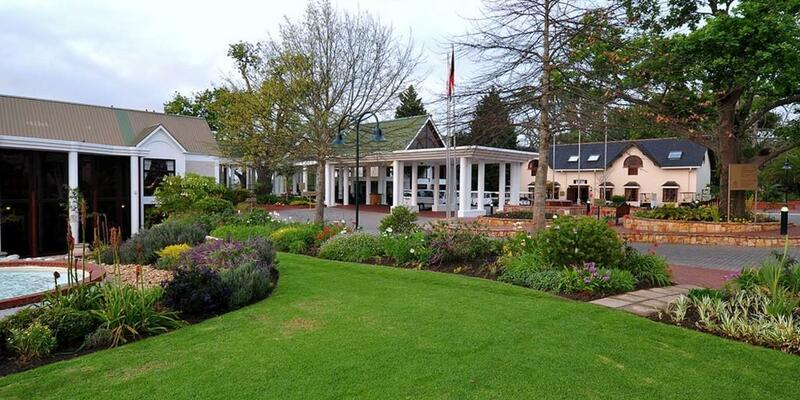 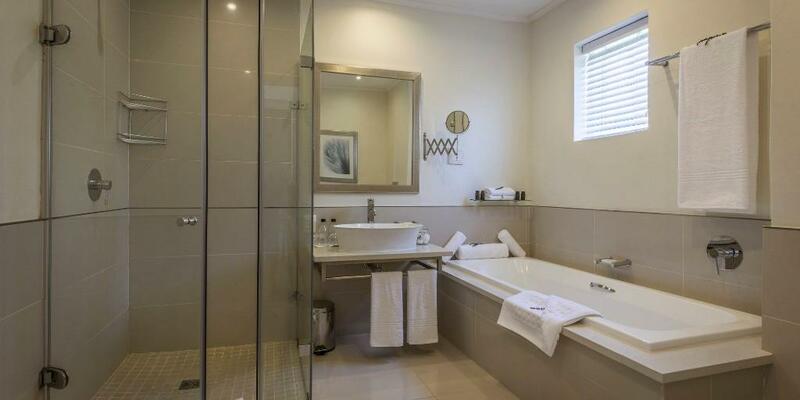 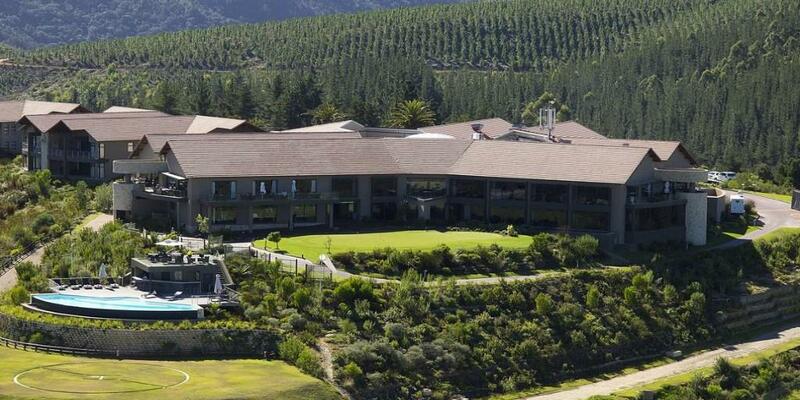 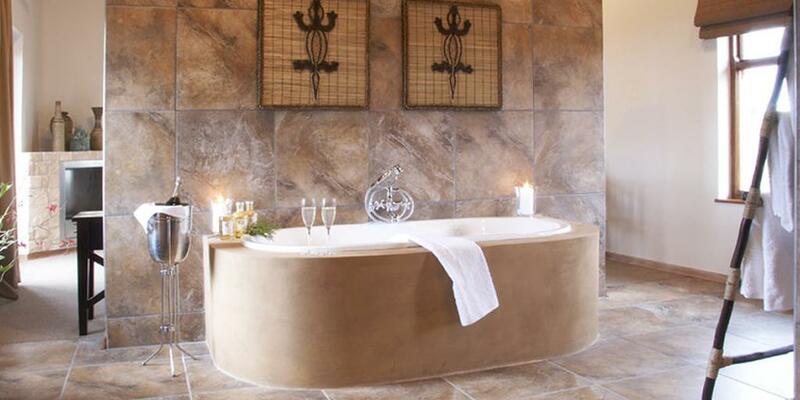 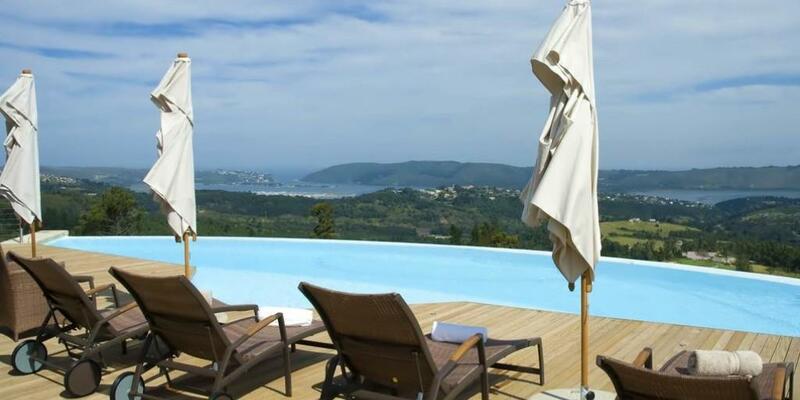 Check out after breakfast and drive to Kleinmond and check into the ARABELLA HOTEL & SPA. 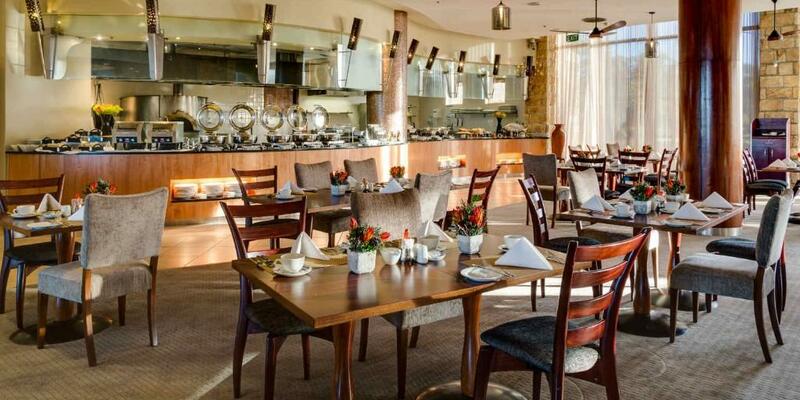 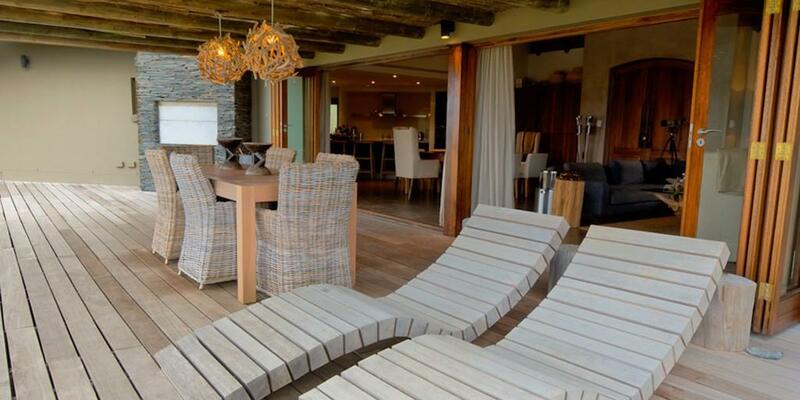 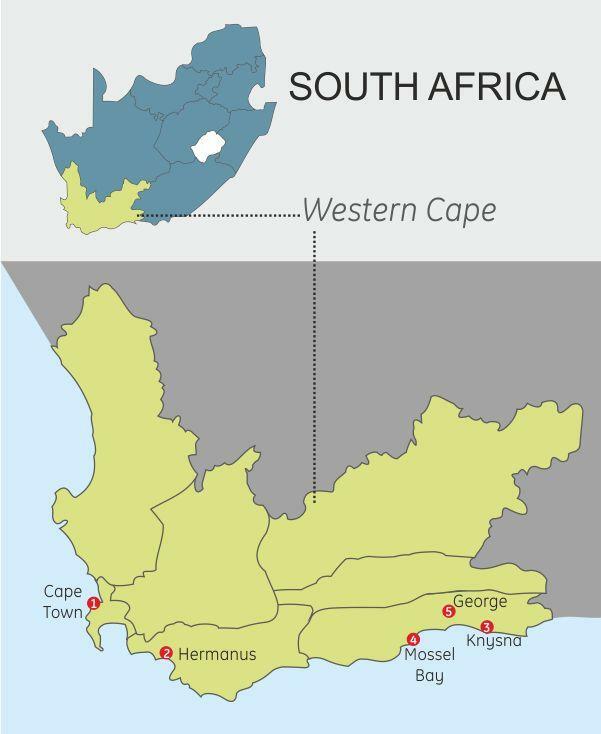 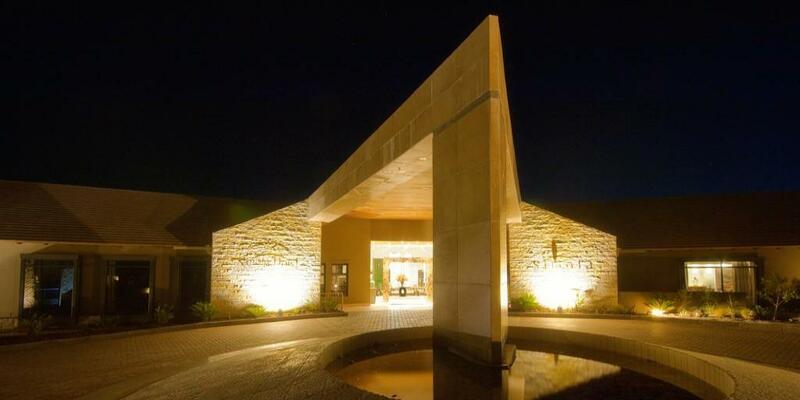 Check out after breakfast and drive to Mossel Bay and check into the GONDWANA GAME RESERVE.